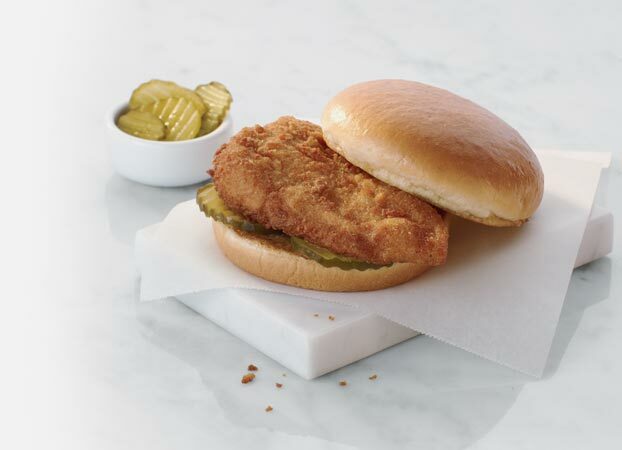 The Chick-fil-A of Chicagoland team prides itself on providing great tasting food in a comfortable environment. We’re committed to providing Second Mile Service and we strive to exceed your expectations. Whether it’s the friendly greeting as you walk in, the hot food or the comfortable dining environment, we hope you will have a great experience at any of our Restaurants in the city of Chicago and its surrounding suburbs! It is our pleasure to serve you! Click on the map to find the Chick-fil-A in Chicago closest to you! © 2019 CFA Properties, Inc. Chick-fil-A®, Chick-fil-A Stylized® and the Chick-fil-A Cows® are registered trademarks of CFA Properties, Inc.